General H. R. McMaster has been fired as National Security Advisor. He will be replaced by former interim U.N. Ambassador John Bolton effective April 9. President Donald Trump announced the position change on Twitter. Bolton was previously the interim U.S. Ambassador to the United Nations, and he contributes to Fox News. He was unable to receive Senate confirmation so former President George W. Bush gave him a recess appointment. 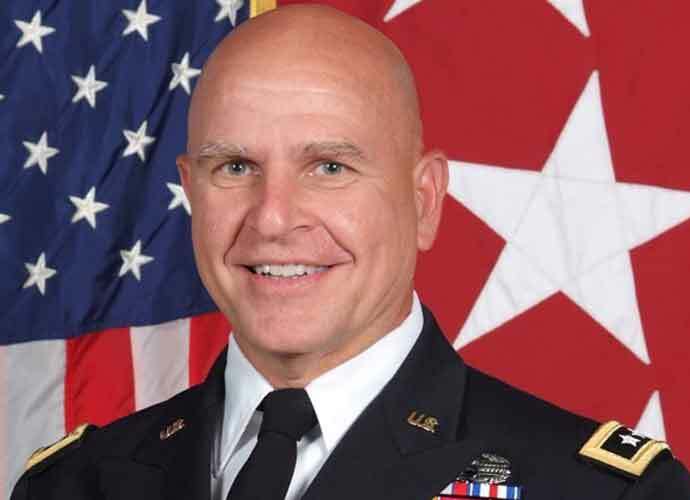 McMaster was rumored to be on the outs with Trump a few weeks ago, as he had previously asserted that Russia meddled in the 2016 Presidential election. Bolton will be the Trump Administration’s third National Security Advisor.